Discover how easy moving, downsizing and packing can be - with the benefits of hiring a Certified Relocation and Transition Specialist. We will ensure that you receive a highly personalized service and we are specifically trained to assist with later life moves. 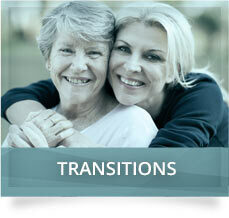 Anne Delaney a Certified Consultant on Ageing maintains her accreditation on a regular basis to ensure that she not only has the experience but also the education to deal with the many challenges that seniors may face when moving. 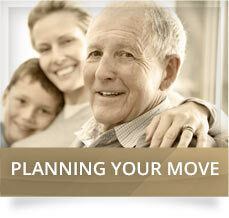 If you are thinking of moving or have to move for health reasons, Delaney Relocation Services can assist you. During a FREE 30-minute consultation, Anne Delaney can assist you in determining your needs, provide information on seniors residences and help you to decide if the move you are planning is the right one for you. Delaney Relocation Services provides you with all the help that you need - before, during and after moving day. 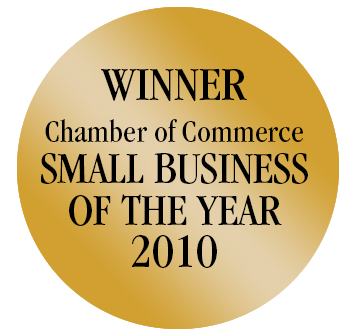 Delaney Relocation Services has been helping people with their moving, packing and relocation needs since 2002. We help clients in Campbell River, the Comox Valley, Duncan, Ladysmith, Nanaimo, Parksville, Port Alberni, Qualicum, and Victoria. We service all of Vancouver Island. We make it easy! 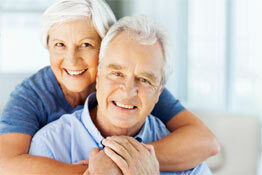 We can assist you with finding the right retirement residence. 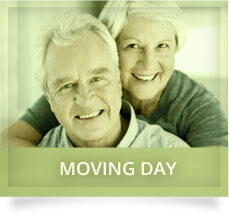 We plan your move and downsize your possessions by sorting, packing to sell, donating or for storage. We fully unpack and set up - everything put away and in place. We help dispose of unwanted items. 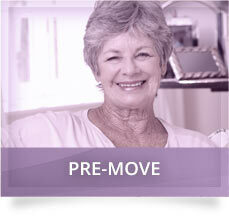 We will work with and hire only the best moving company to move everything on moving day. We will work with floor plans to ensure everything fits. We assist with disconnecting and reconnecting utilities. We can help with change of address. We can help with finding doctors in your new community. There will be peace of mind for out of town families. You will be moved in and be set up by supper time. That you can even go away on vacation and leave us to take care of everything. Call us today for a FREE 30-minute consultation and written estimate, and discover just how easy moving can be! 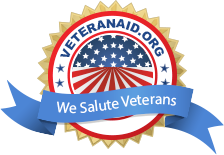 Find out how affordable our extensive services can be, even compared to the basic service provided by a traditional moving company. Anne Delaney has created a Guide to help you in the decision making and planning with regards to your housing needs: What you need to consider when trying to decide to move or down size; what sort of housing options are available; and how you can make your current housing work for you as long as possible. She also advises you on what to expect when you are ready to move - starting with the packing process, getting through moving day and setting up your new home. If you would like your own copy of this informative and helpful 9-page Guide simply click here: Home Planning Guide for Seniors.